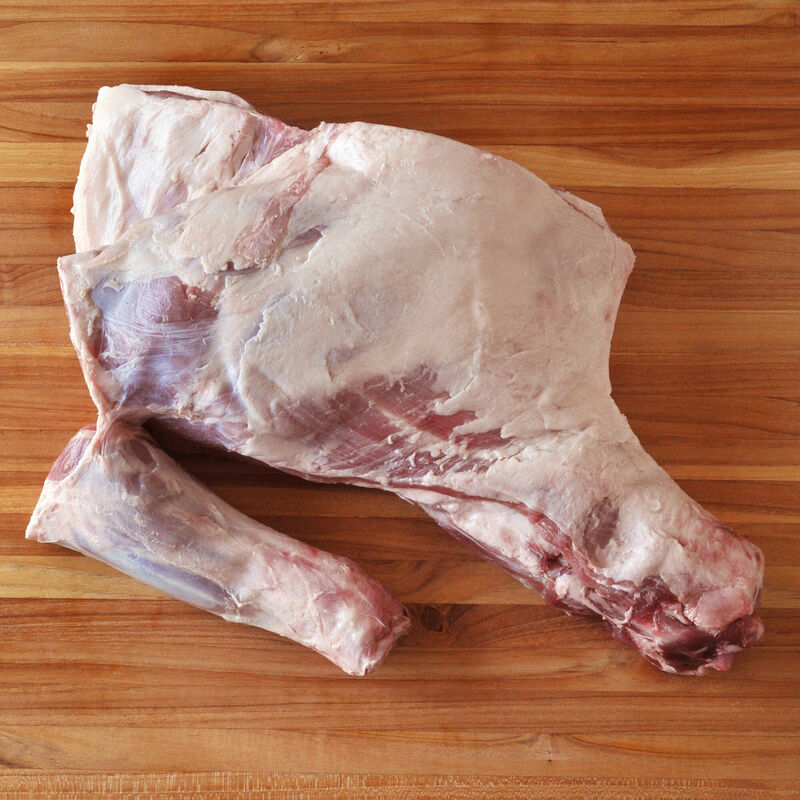 Salt Meadow™ Lamb is exclusively available at D’Artagnan. The young lambs are raised humanely in a stress-free environment, without antibiotics or added hormones on a small farm in Canada. The exceptionally tender and mild lamb is rosy in color and exquisitely flavored. Its delicate texture comes from a unique diet that includes seaweed, based on a traditional method from the coastal regions of Normandy in France. Cooking Tips: Lamb shoulder should be cooked low and slow - braising, slow-roasting, and indirect heat heat barbecue are ideal. Season lamb shoulder with your favorite herbs, aromatics, and/or spice rubs. After carving or shredding, use the remaining bones to make homemade lamb stock.